Most in the education world believe that enrichment is the most important goal of a classroom. Teachers focus on creating opportunities that simultaneously enrich and engage students. However, many fail to recognize what is actually enrichment, and what is simply reinforcement. Enrichment, by definition, is “the act of making someone wealthier.” I like to think this is wealth in the form of knowledge. Do a simple Google search and you find another definition of enrichment: “improving or enhancing the quality or value of something”. Both definitions apply to our classrooms. And there is no better way to enhance the value of “something” than by adding what kids love best: games. Put enrichment and game-based learning together by definition, and you would get “Generally, game based learning is designed to balance subject matter with gameplay and the ability of the player to retain and apply said subject matter to the real world, while improving or enhancing the quality or value of education.” As an 8th grade Earth Science teacher, that sounds pretty sweet. Like the majority of teachers, my enrichment efforts are based on data. Strands of weakness and complex learning concepts take priority as I work to innovate and plan creative units to convey the concepts better. Try teaching radiometric dating and half-life curves to a bunch of 8th graders who were put into a High School Credit science class… That is quite a challenge. Game-based learning has become the Aleve to my headache in that regard. Students are far more interested in their phones than any piece of paper I hand out. So, I moved towards digital learning. Much to my surprise, weak strands were no longer categorized as “weak”, moreso, “improving”. Take a look at the Vanderbilt study conducted in partnership with Legends of Learning, and it speaks for itself. Weak strands can become enhanced strands through game-based learning enrichment. Some may think, “All of this is great, but where do I start?” Game-based enrichment isn’t something you just wake up and decide to implement one day. Instead, consider doing some critical data analysis, at least once, before jumping right in. 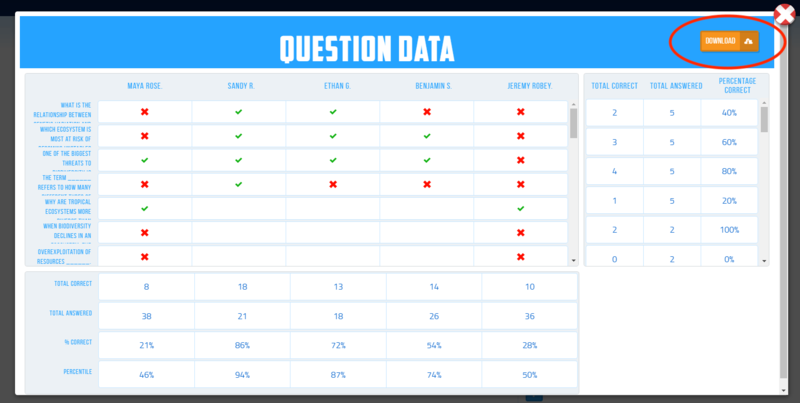 The data analysis portion of the Legends of Learning platform allows you to break down each learning objective by student performance. On average, how much time do you spend emphasizing a strand? One day? One week? Strands that are only the focus of one day of class may not be as crucial as larger units you spend weeks on. Take out the strands that are “one-dayers”. Are the skills presented in this weak strand going to affect later learning objectives? Place an educational value on the learning objective. Is the concept crucial or supplementary? Is the learning objective heavy on vocab? 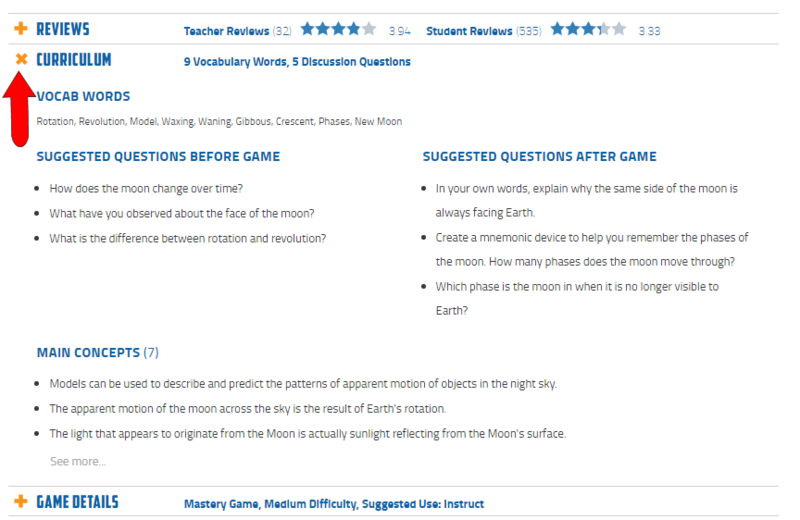 If so, take a look at the overview and curriculum for each game. Find the key vocabulary needed, pack the playlist, schedule the playlist to run over the weekend as “homework,” and collect data on Monday. You should see improvement. The key to game-based enrichment is finding the value in the innovative learning that is taking place. Don’t just plug in games that are fun and engaging. The games need to emphasize weaknesses within the content in order for enrichment to be successful. What are your experiences with using GBL for enrichment?